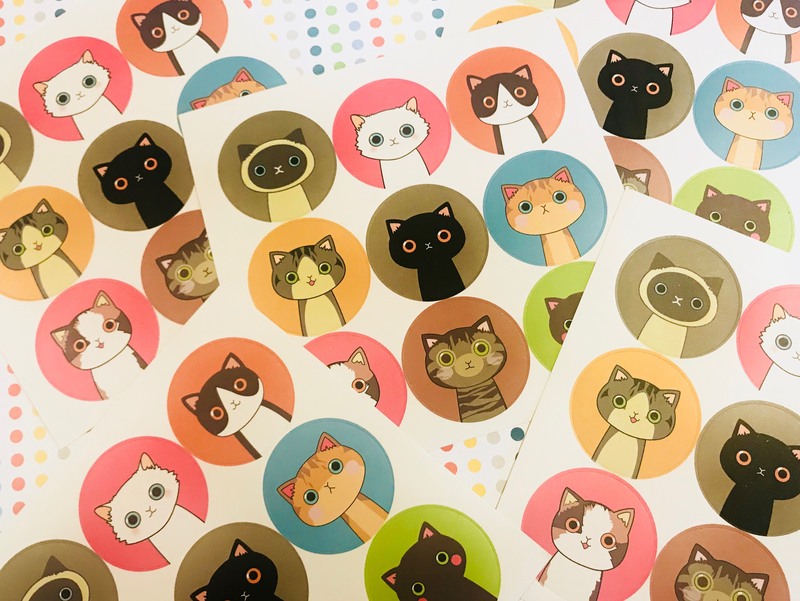 If you love cats as we do, then these stickers are great for you. 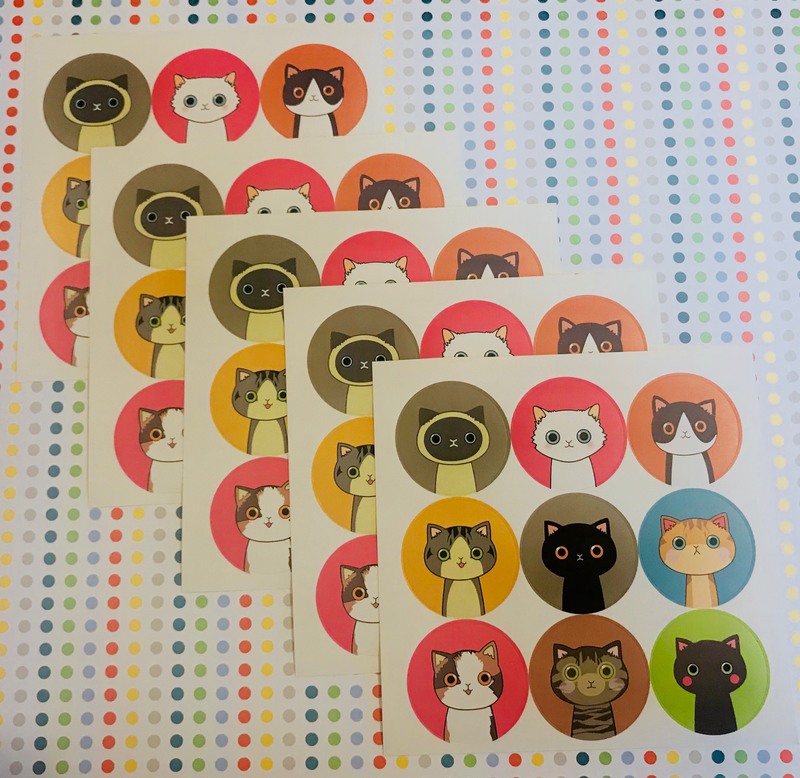 5 sheets of cats tickers! 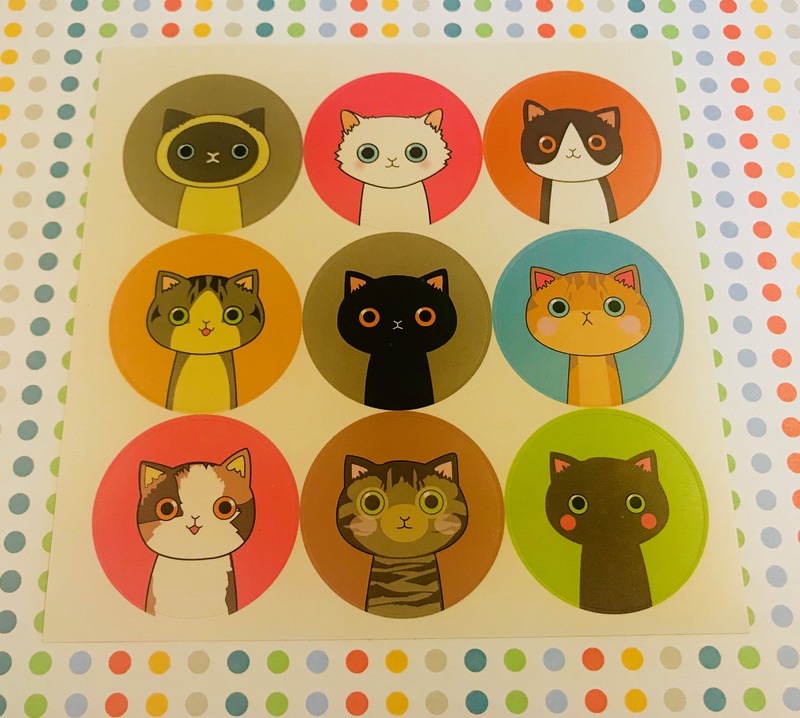 Size 13 x 13 cm.